Two people who used cocaine and were potentially exposed to the robust synthetic opioid fentanyl on Friday night in Shelburne were treated in a Bridgewater hospital. Paramedics assessed four adults at the Shelburne apartment after RCMP were notified June 1 around 8:40 p.m. about a person experiencing a drug-induced seizure. That person subsequently needed to be administered the overdose-reversing medication Naloxone because of fentanyl use. The incident was seriously enough for RCMP to issue a public statement the next day warning "about the dangers of illicit drugs like fentanyl and the possibility of fentanyl-laced cocaine." About four hours after the call in Shelburne, volunteer firefighters in Bridgewater were asked by South Shore Regional Hospital to decontaminate "a patient coming in with an unknown substance on them," said Andy Wentzell, Bridgewater's deputy fire chief. Two fire trucks and 10 firefighters responded to the Glen Allan Drive facility around 12:30 a.m., June 2. "We weren't needed because ... the patients [were taken] directly into the hospital," Wentzell told LighthouseNOW. "We weren't in contact with anything." 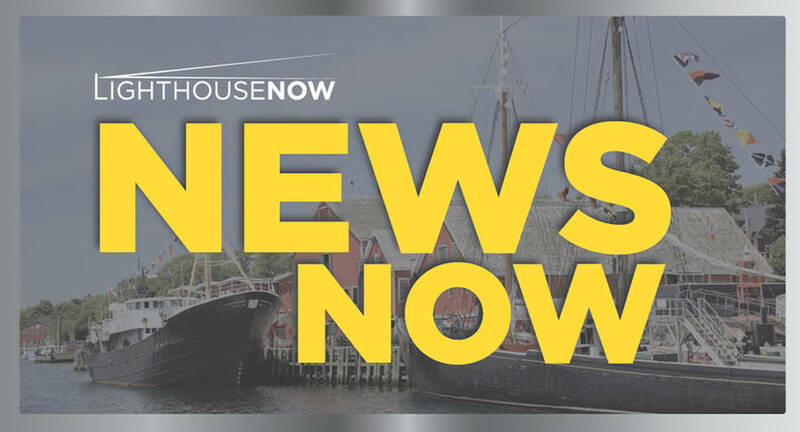 Health care officials decided Bridgewater was one hospital that could safely accept a couple of patients based on capacity, a spokeswoman for the Nova Scotia Health Authority told LighthouseNOW in an email. The risk of exposure to fentanyl/carfentanyl in a health care setting is extremely low, Carla Adams said. "Unlike law enforcement, emergency medical services and hospital medical staff are not exposed to environments where illicit drugs are being produced, transported or stored," she said. "For all health care situations, including resuscitation of overdose victims, non-permeable gloves are mandatory. Barrier precautions such as gloves will protect you regardless of the type, quantity or potency of drug which may be present." Nova Scotia RCMP spokeswoman Cpl. Jennifer Clarke said in a statement that officers at the Shelburne scene "were also examined by [paramedics] for signs of fentanyl exposure and were cleared." Seven adults, aged 18 to 28 years, and a two year old child were found in the apartment. The three people who weren't taken to hospital were assessed for signs of fentanyl exposure and were cleared. "The child was placed in the care of another family member," law enforcement said. "A 23-year-old man was arrested at the scene for violation of parole conditions ...."